THE 39th ANNUAL HAWAIIAN DENTAL FORUM WAS A HUGE SUCCESS! Check out the new speaker line-up! 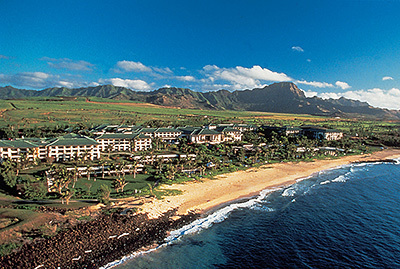 Next Year's seminar in PARADISE is destined to be the best EVER! 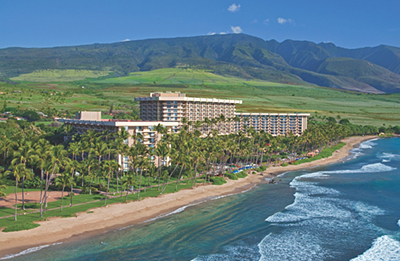 The Annual Hawaiian Dental Forum is one of the premier dental meetings in Hawaii providing continuing dental education. See our provider status for the Academy of General Dentistry. by Dental Seminars & Symposia, LLC. All rights reserved.